This year’s Earth Hour Walk will be held on March 25, Padang Merdeka at 8.30 to 9.30pm. 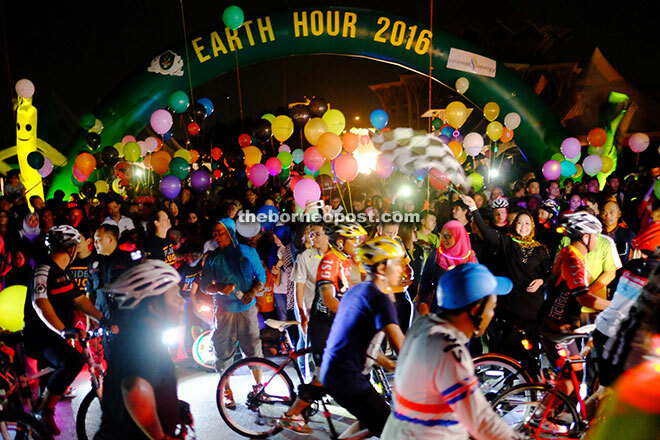 The Earth Hour walk begins at Padang Merdeka with a countdown at 8.29 before it makes its way across waterfront, and will be accompanied by the Glowing Night Ride for cyclists. This is the fifth year in a row Sarawak will be holding an Earth Hour walk in solidarity those celebrating Earth Hour, in line with the annual global initiative to address the issue of climate change. 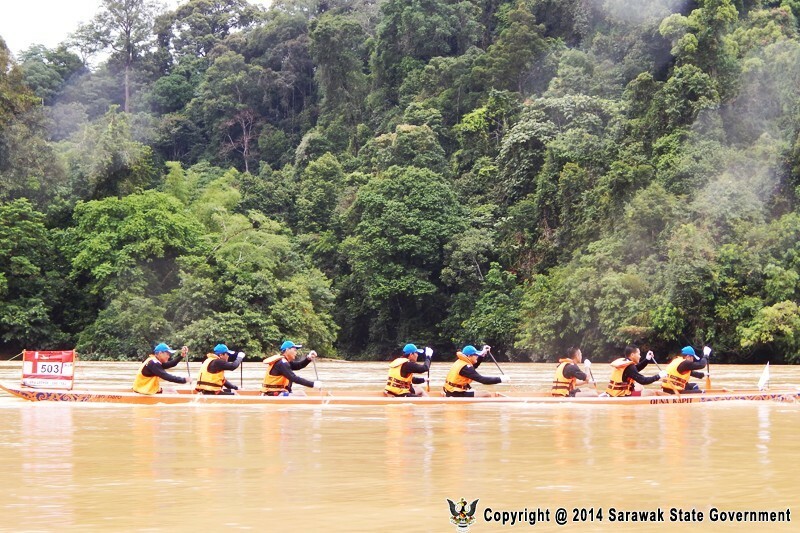 The 22nd Baleh-Kapit Raft Safari will be taking place this April 1 and 2 along the Majau and Rejang River. This two-day rafting competition has five main categories: Men’s Bamboo Open, Men’s Bamboo Closed (Inter-Department) and Women’s Bamboo Open, as well as the mixed Free Style and Paddle Boat. The first flag-off point is at Rumah Ansi, Nanga Sepajie at Sungai Majau, and the second flag-off point is at Rumah Along at Nanga Majau, and each flag-off is estimated to take six to seven hours respectively. Image shows Baleh-Kapit Raft Safari participants. Photo credit: Sarawak State Government. 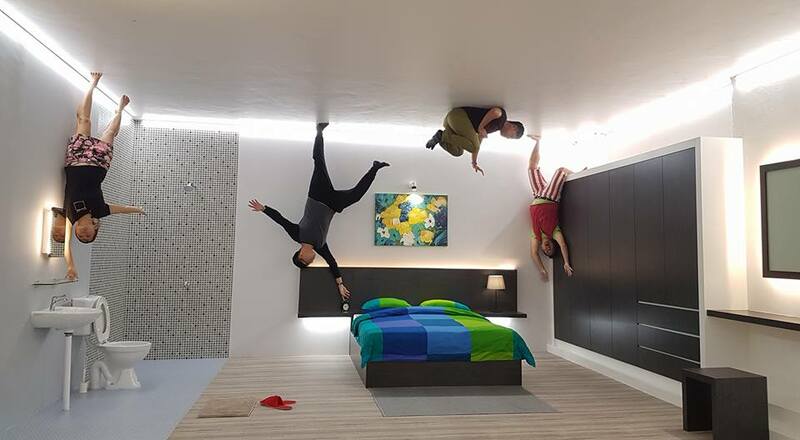 The Upside Down House at Jalan Borneo is a new uncanny attraction in Kuching, which has an entire gallery of a living room, dining room, kitchen, master bedroom, bathroom, children bedroom and a home office on the ceiling, making for strange photo opportunities. This is phase one of the project, with phase two including optical illusion art, set to be complete in four or five months’ time. Tickets for foreign adult and child are priced at RM20 and RM15, respectively. Meanwhile the ticket price for a Malaysian (MyKad holder) is RM15 per adult, and RM10 per child, with a promotional price of RM12 per adult and RM8 per child up until the second phase of the project is complete. The promotion runs till the second phase of the project. For more information and updates, visit www.facebook.com/pg/upsidedownhousekuching. 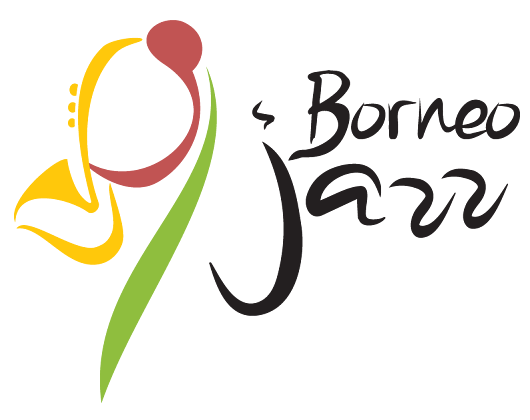 This year, the Borneo Jazz Festival will take place on May 12 and 13 in Miri City, and is being held, as always, at the ParkCity Everly Hotel. 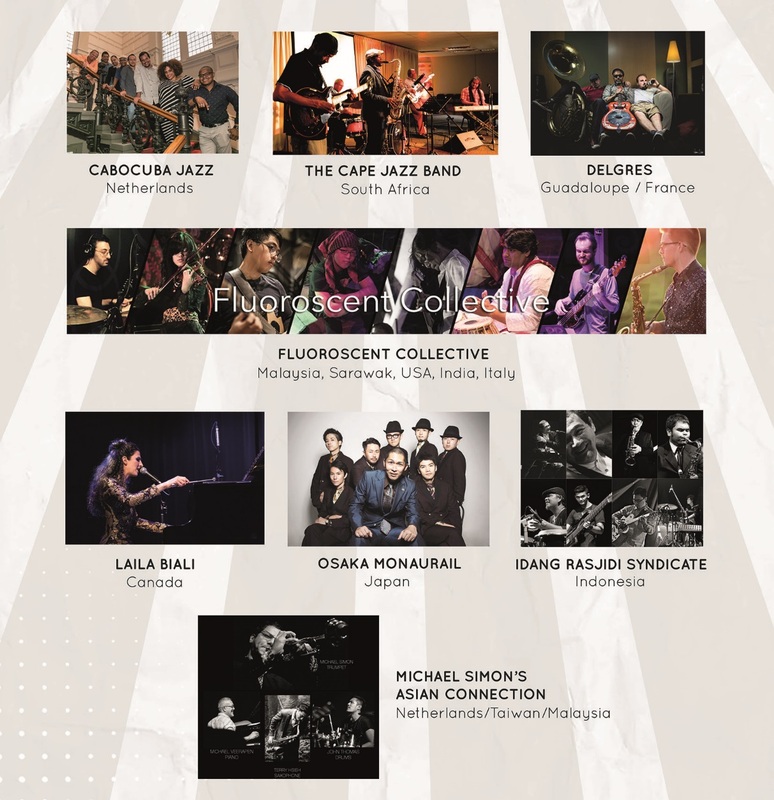 The festival features a wide array of Jazz-subgenres with both international and home grown musicians taking the stage. In 2017 we celebrate the 12th Borneo Jazz Festival and will introduce an expanded musical outreach programme, with classes on jazz percussions and keyboard for aspiring Jazz musicians and Jazz enthusiasts. 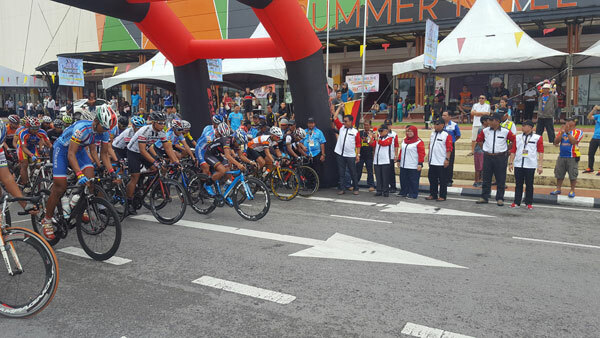 The Samarahan Bike Challenge 2017 will take place on March 19, at the Summer Mall at Jalan Datuk Mohd. Musa, Kota Samarahan about 25km from Kuching City Centre. The Sibu 2017 Tower Run will take place on March 11 with some 300 registered runners participating. 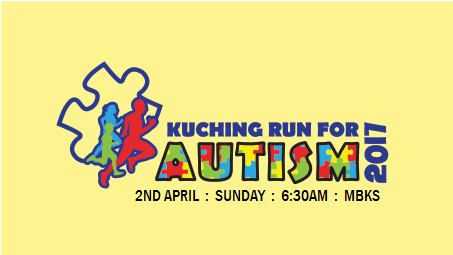 The contestants will be running an initial 5-kilometre route before racing up the staircase of the 28-story, 126m high Wisma Sanyan building, otherwise known as the Sibu Tower, which is the tallest building in Sarawak. The Tower Run is one of the biggest sports attraction in Sibu, as it pushes the limit of endurance and speed of the runners, with many participants returning to beat their own records from previous years. 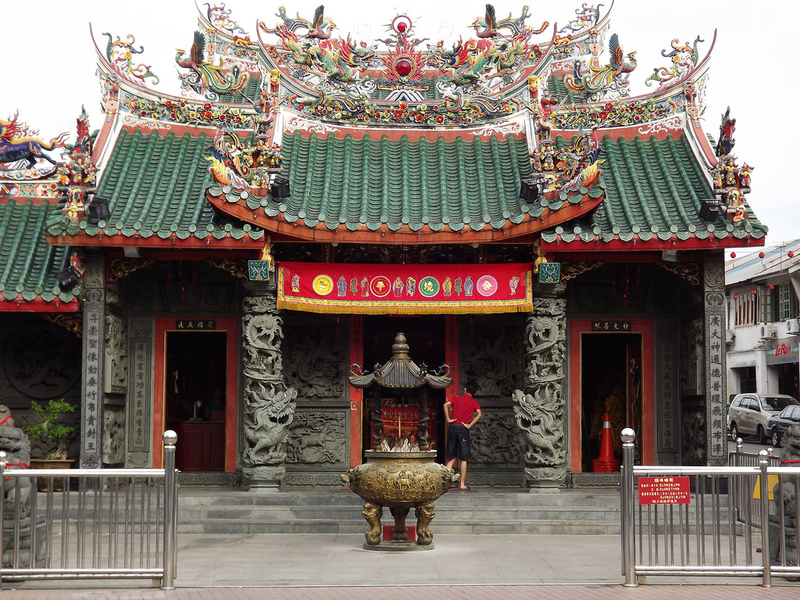 The Tower Run is jointly organised by DNA Sports and the Sibu Municipal Council. Image shows Sibu 2017 Tower Run’s trial run on February 11. Photo Credit: Sibu Municipal Council and DNA sports. Sibu Sentral’s concept plans have been unveiled, revealing exciting designs based on Kuching Central Bus Terminal and Kuala Lumpur International Airport Terminal 2 (KLIA2). The integrated hub is located on a 9.36-acre site at Tun Ahmad Zaidi Adruce Road, close to entertainment and public areas such as Farley and Sing Kong Commercial Centre, Kpg. Sentosa, Sibu General Hospital and Sibu Regional Wharf. Sandwiched within the central region between Kuching and Miri, Sibu welcomes commuters from the rest of Sarawak as well as neighbouring countries such as Brunei and Kalimantan, Indonesia. 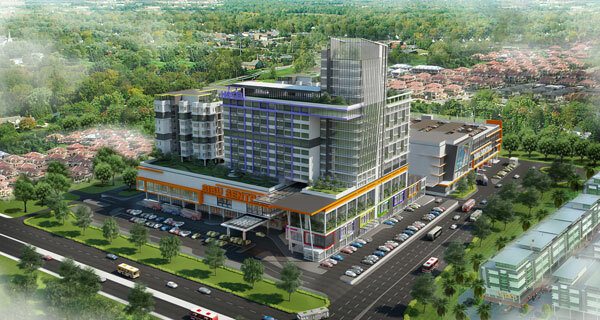 Sibu Sentral will include 200 units for residential apartments and a 171-roomed, 3-star hotel for those in transit, while the terminal area will also include a hypermarket, department stores, entertainment and food outlets.